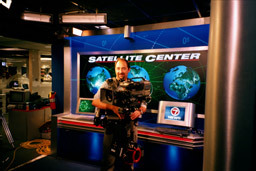 For the fifth year in a row Sunrise Video Productions was used by WSVN to shoot there News Station Promos for sweeps. 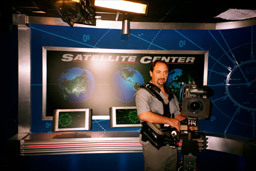 SVP used two camera crews to shoot Reporters in the field and at the stations Newsplex. 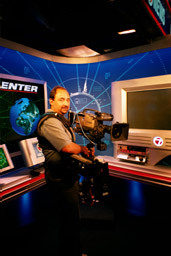 Svp used there Steadicam EFP to give the Promos nice movement. In the past we have shot 16mm & 35mm Film for the Promos but this year they decided on Beta SP.